Just popping back in again to show you some crafty birthday goodies from my birthday last week. My lovely sister bought some things from my crafty “wish list” which will come in very handy indeed. I’ve been drooling over these for years!! Some Bali Pops in the Brown Sugar colourway. There’s lots of lovely teals and bronzes in this pack. I have so many ideas as to what I want to make with these, it’s making my head hurt. 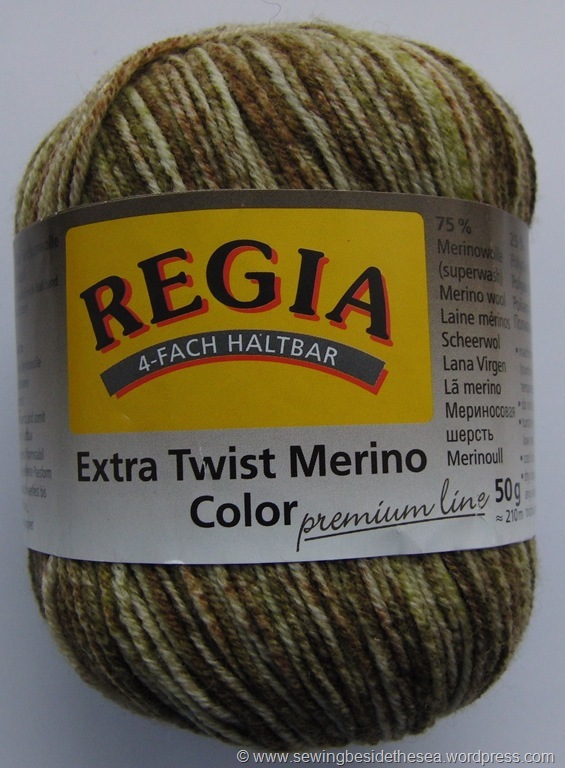 She also bought sock wool, two balls of this one by Regia. It’s got lots of mossy greens and yellows and is incredibly soft and fine. Yummy! I’ve already got the other ball on the needles 😉 I’m knitting this free pattern from Ravelry which I tried and enjoyed last year. You can see my first pair here if you are interested. Also, Claire from Claire93 sent me a parcel full of individually wrapped prezzies. Isn’t this the cutest biscornu you ever did see? It’s TINY! A lot of work has gone into this! 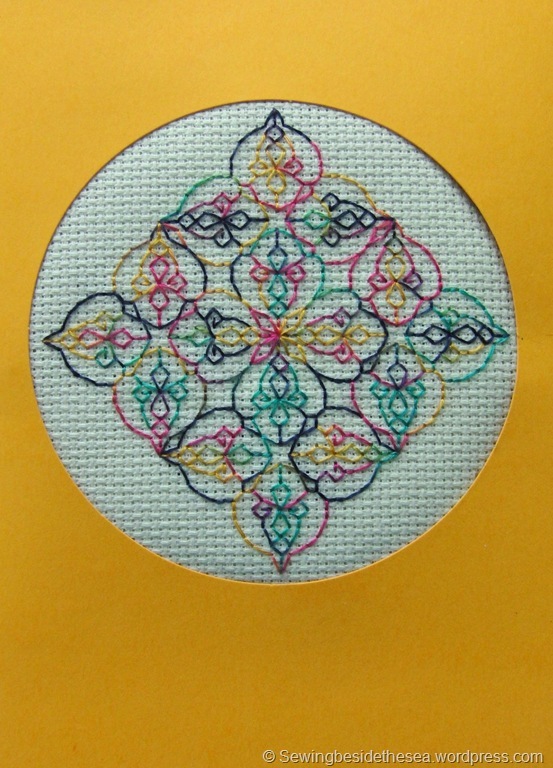 She also made a card….perfect 🙂 I love blackwork and the threads and design are beautiful. Next up, some crafty supplies to add to my stash. 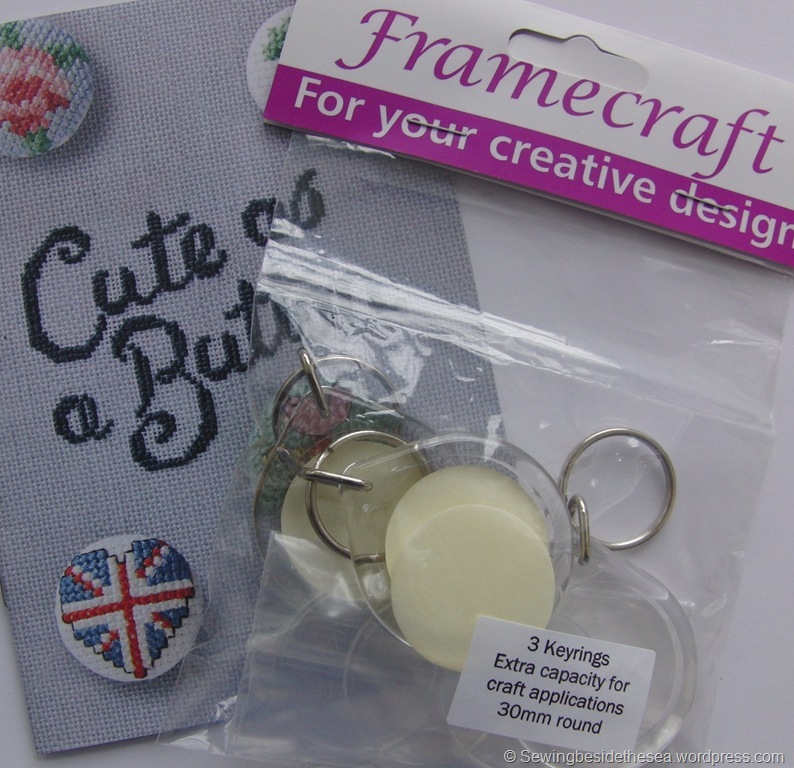 Claire also included a leaflet with some cross stitch charts that are a perfect size for these keyrings. 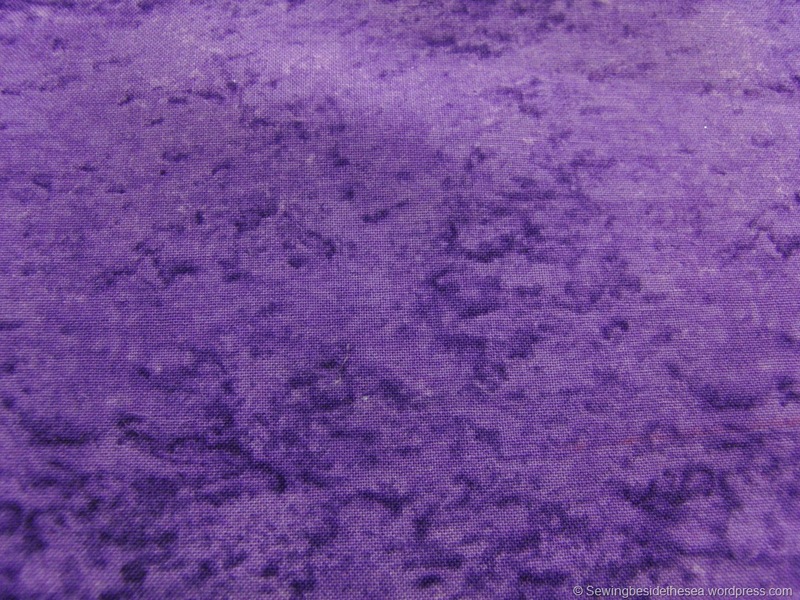 Purple fabric….I love these marbly prints. 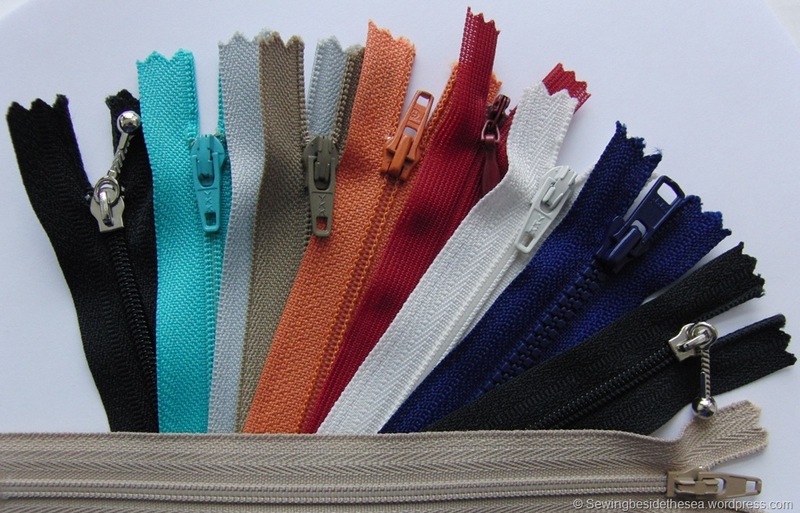 Last but not least, a thread organiser. These are made by a French lady who has a lovely blog here. I don’t think I’ll need to be going to the crafty shops for a while! Aren’t birthdays fun? I’ve been thoroughly spoiled! Great b’day gifts. LOVE the purple marble fabric too & the bali pops…ahhhh! And the homemade gifts are just lovely! Happy birthday – how lovely to be spoiled in such a way! 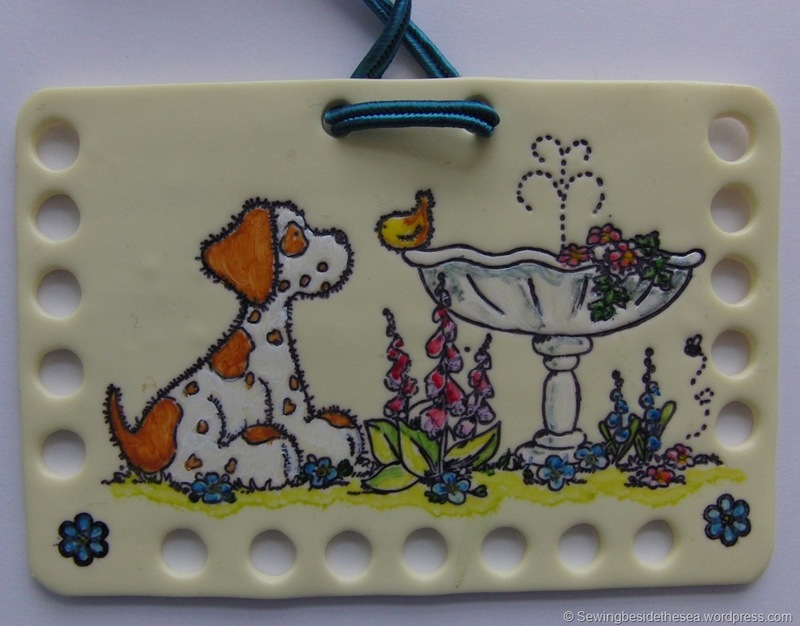 Georgeous gifts which will keep you crafting for a good while! You deserve to be spoiled, enjoy all your lovely gifts. 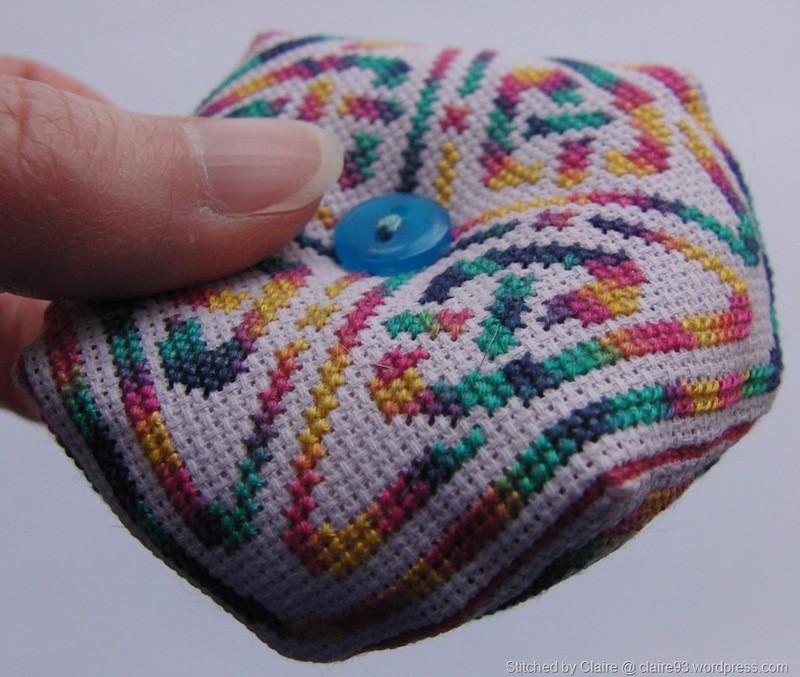 Thank you Lin 🙂 I have two things to do tonight….find a lunch venue and look for my tiny skinny crochet hook. Wish me luck! Happy birthday! 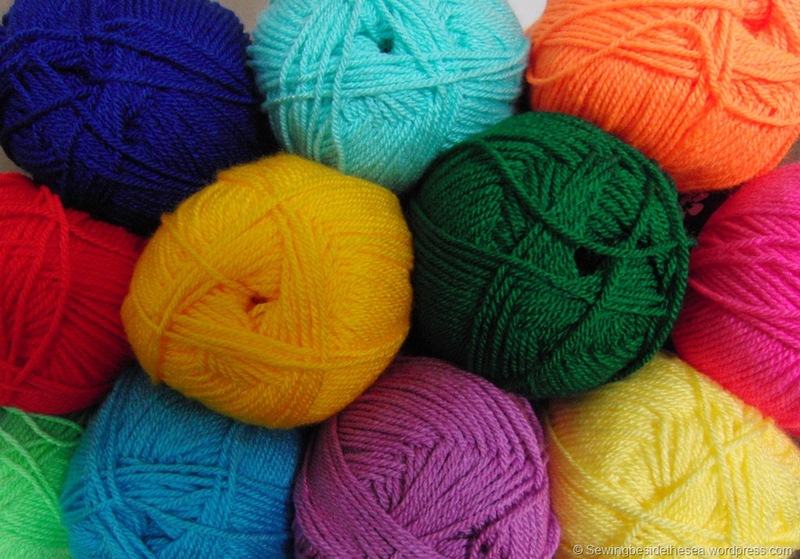 Here’s to beautiful stitching and crocheting in your future. Thank you. It was actually on St. Valentines Day 🙂 I’ll definitely second that! Cheers! What lovely presents 🙂 I’m a Valentine’s baby, too! Happy Birthday! Celebrate well with your new gifties. What joyful times you’ll have with them. Thank you 🙂 I’m already having fun! Happy Birthday…. Ooooo what a lovely stash of presents. And blanket plans…. Intrigued… Do tell?? Look forward to seeing what you make ! I’ve wanted these for ages and when I saw how you used them in your quilt it made me want them even more!